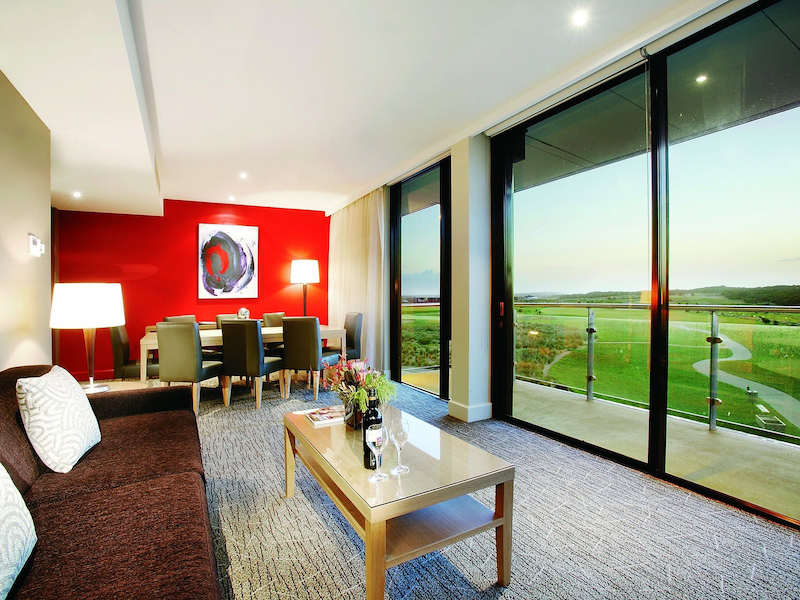 Whether you are after something that is right in the heart of the city, along the beachfront or somewhere close to the Geelong wineries and vineyards for a secluded and quaint weekend trip for two, there are many different accommodation properties that you can choose from when you come to Geelong. 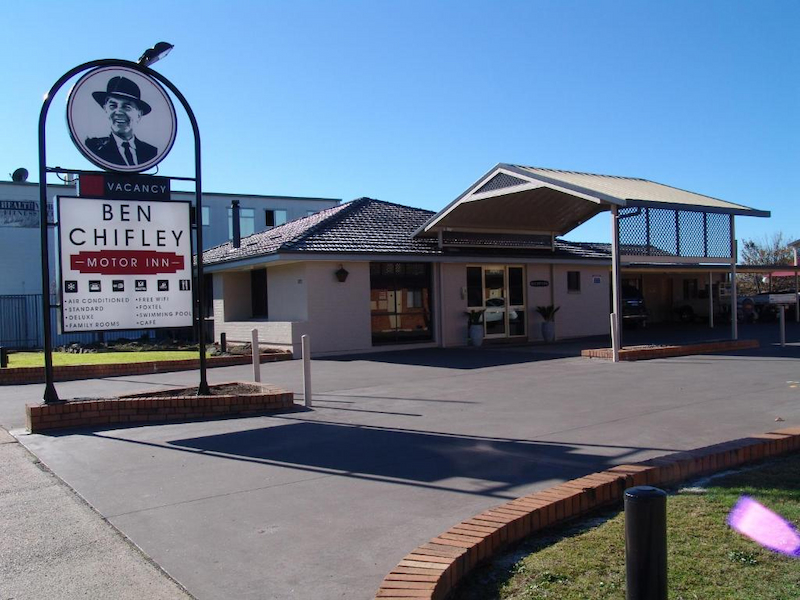 Low cost to luxury, you will easily be able to stick to your budget when searching for the ideal place to stay for your trip to the city of Geelong, no matter how much you wish to spend. There are accommodation properties boasting city aspects, wonderful accommodation establishments offering waterfront views and many places that you can choose from that will have you perfectly places so that you will never have far to travel to enjoy all that Geelong has to offer. Located just 75kms west of Melbourne, Geelong is a stunning city with plenty of history, heritage, culture and style that is ever present as you walk the interesting streets, side alleys, walkways and beachfront where there is much to see and do and you preferred accommodation will have you within easy reach of much of it. Bring the family for a holiday with the kids as enjoy staying in a beachfront resort, family hotel or budget inn that is just across the road from the beach, or perhaps a weekend trip for two or honeymoon is best served at one of the luxury city suits or spa retreats where you will have everything you need right at your fingertips. There are holiday homes that provide ample room to move and a number of bedding configurations to suit even a large family, penthouses with million dollar views and bed and breakfasts that provide a quieter escape away from the hustle and bustle. Backpackers can choose from many hostels that offer excellent onsite facilities as well as great dorm bed prices, there are corporate rates on offer at many of the accommodation properties for business travellers to take advantage of and if you really want to save money on your accommodation you can arrange to stay at one of the caravan parks in Geelong that provide you with hot showers, toilets, laundry facilities, kiosk, tour desk and more so that your stay with them is enjoyable. 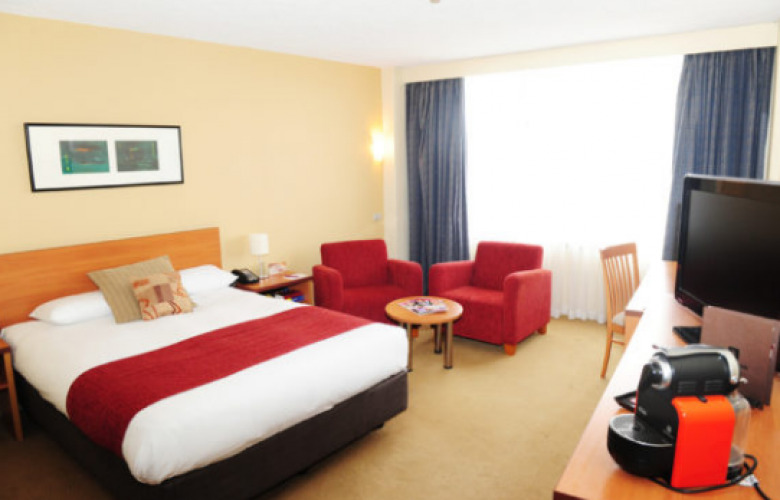 There are budget motor inns, luxury city hotels, five star serviced apartments, cottages and resorts. No two accommodation properties are the same and every property will boast their own onsite facilities to entice you to stay with them. 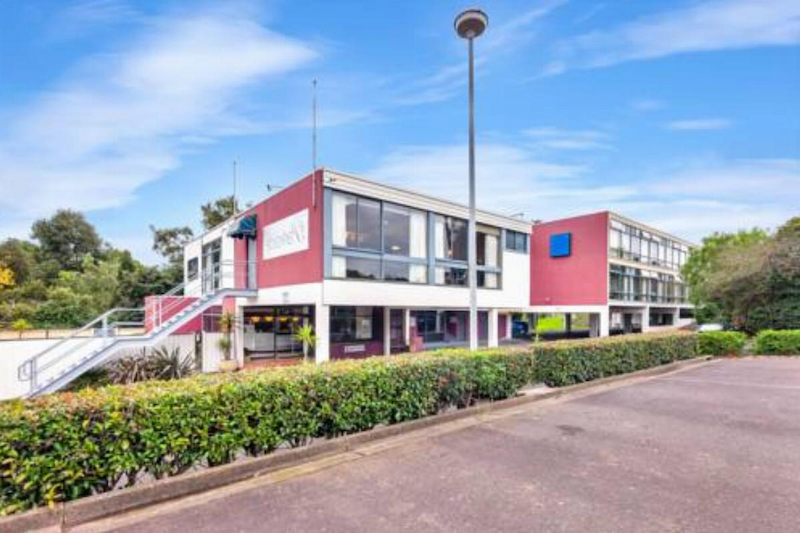 Depending on where you check into you can look forward to all the trimmings from a heated swimming pool, room service, fine dining restaurant, tour desk, bath robes in your room and other little extras that will add to your stay. With friendly and welcoming staff, wonderful accommodation and plenty to see and do, Geelong is one of the best picks for a trip away. 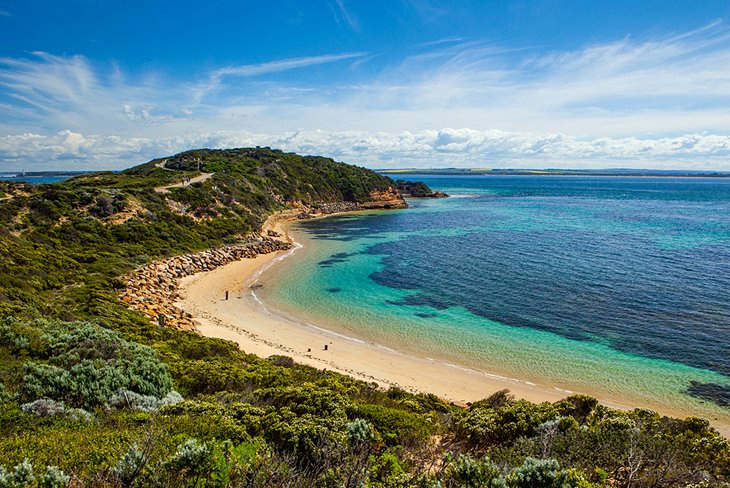 The accommodation in Geelong will place you perfectly to see the sights and delights, explore the neighbouring Great Ocean Road and Bellarine Peninsula and spend some time along part of Victoria’s most beautiful beaches and coastline.